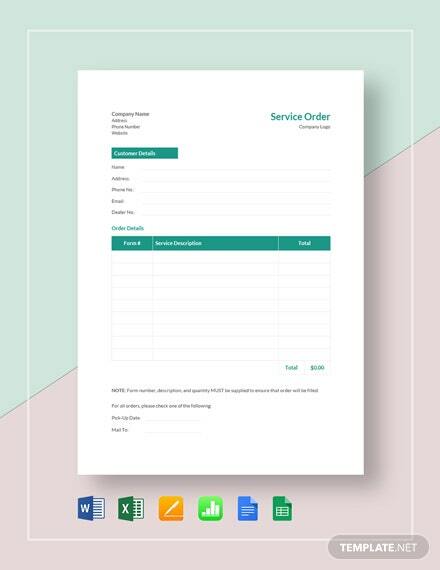 If you are managing a business, you would need an official order form document on the ready to be completed to communicate the specific services and products a customer agrees to purchase from your business. 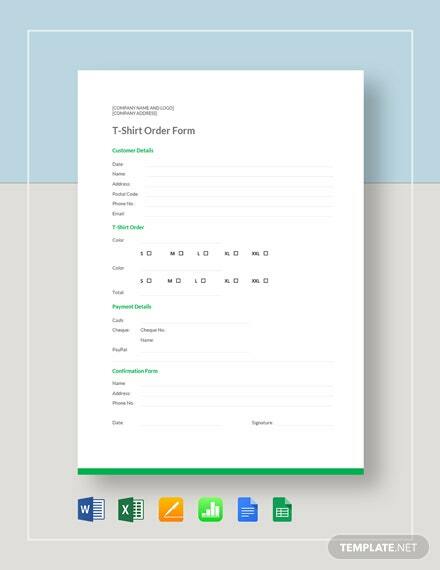 To help you with that, we offer our wide variety of purchase order templates that you can download for free. 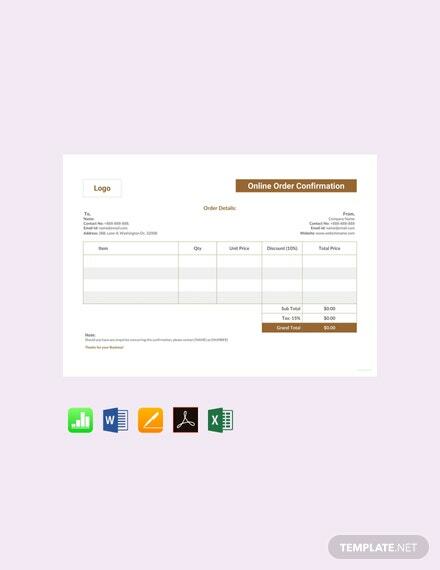 These files help you include descriptions, quantities and prices to your personalized document. 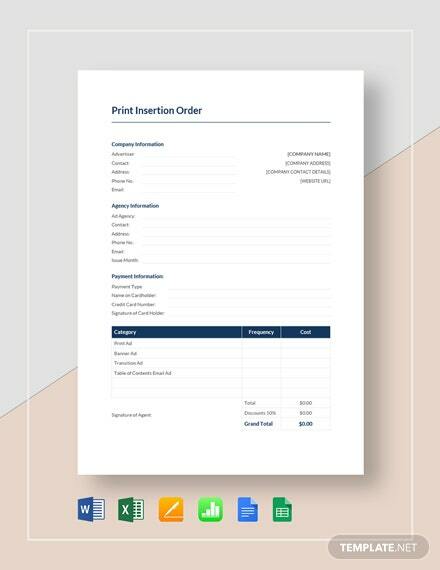 The file is print ready, perfect for commercial as well as personal printing. 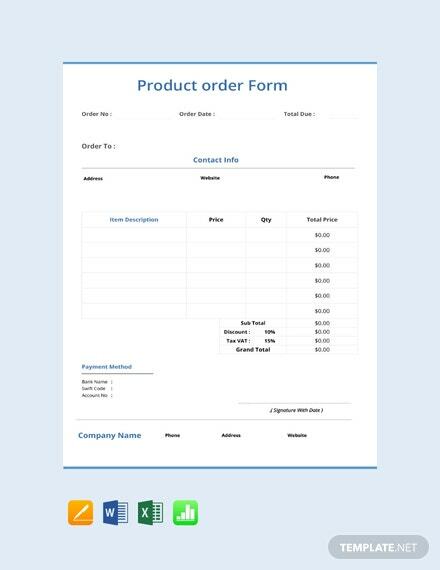 It also makes use of high-quality content and text. 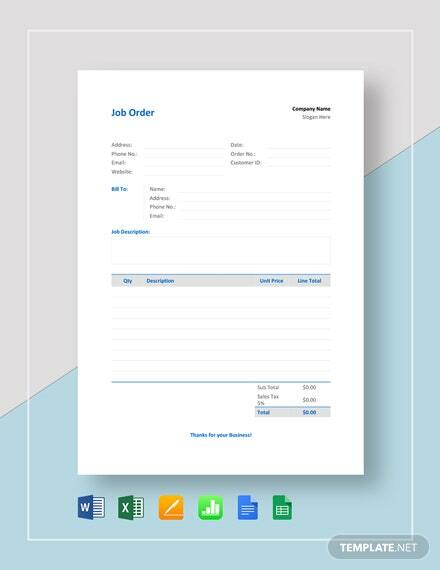 Easily editable in all versions of Microsoft Word (.doc), Excel (.xls), Apple Pages, Mac Numbers and Google Docs. 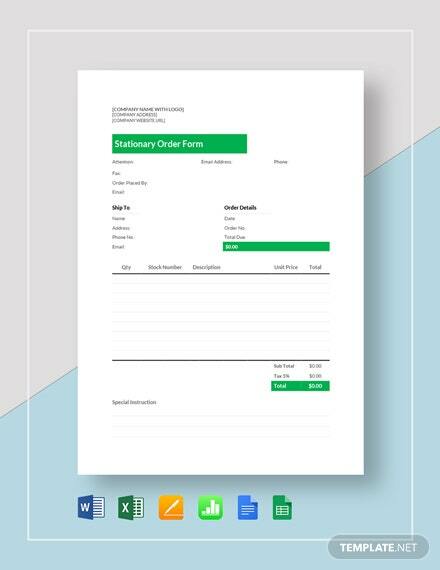 At Template.net, we recognize how hard it is for businesses to do paperless transactions for a lot of things. 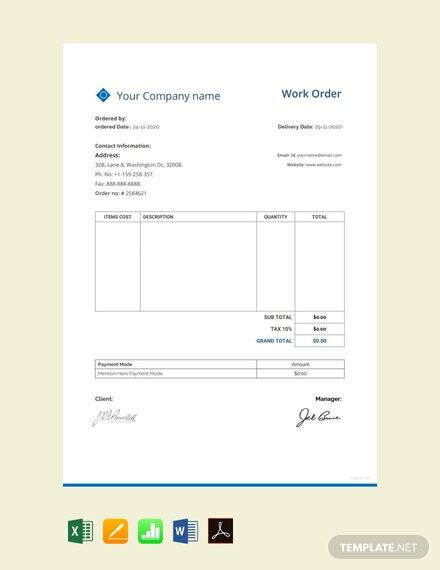 Even as simple as the old reliable fax machine needs paper to feed it before it can transmit the message to the receiver. 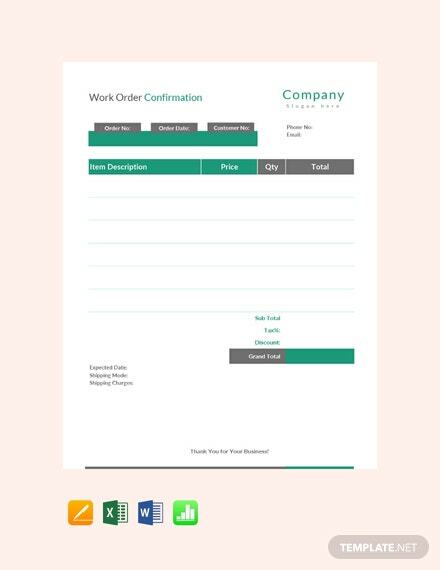 Emails aren’t helpful either. 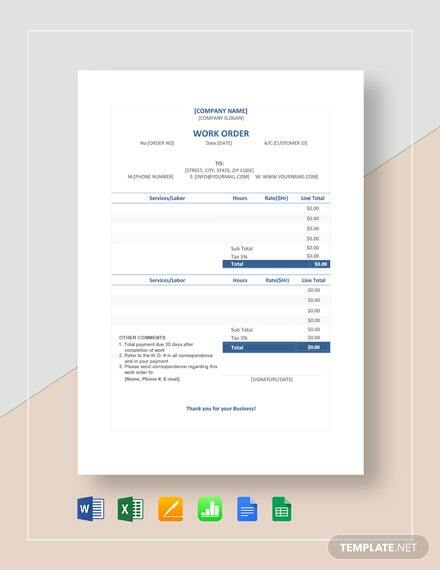 Agreements, proposals, and every legal documents that are being sent through attachments still need to be signed by both parties concerned. 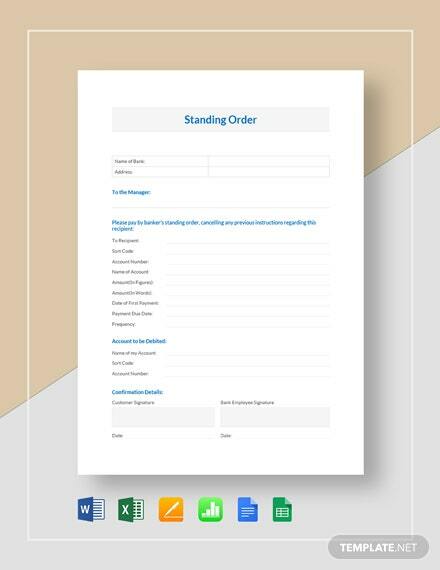 While electronic signatures are gaining acceptance, these are still not considered legally binding in all places. 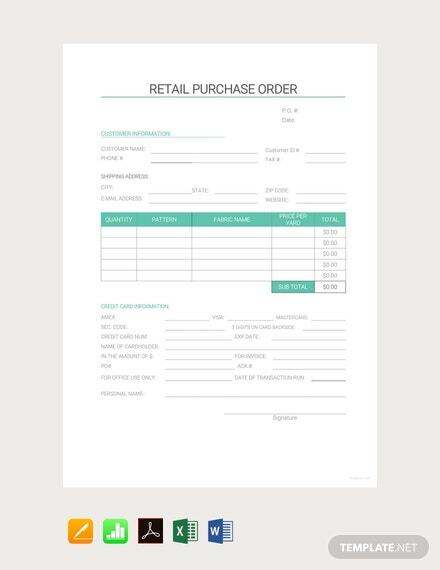 In this aspect, your handwritten signature is still the best proof of your person and is legally binding for all documents, be it for business or personal purposes. 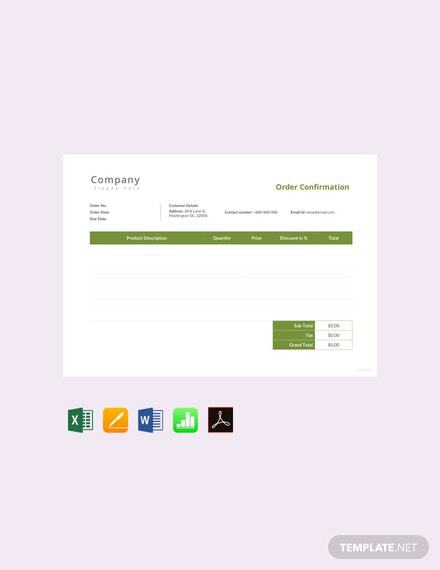 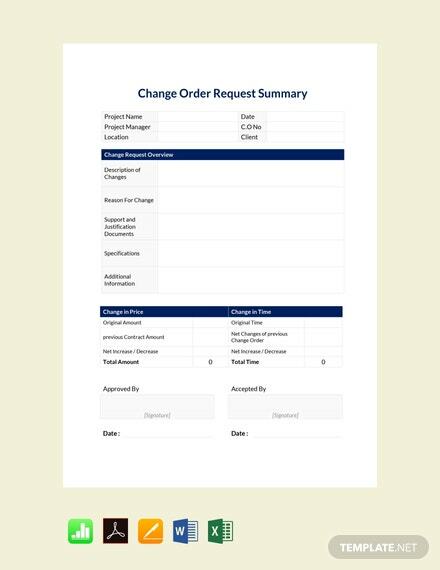 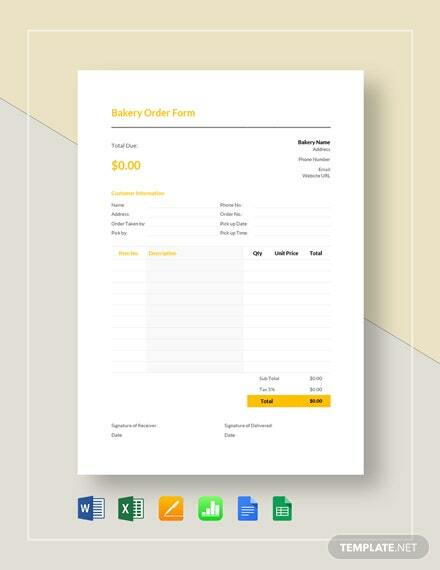 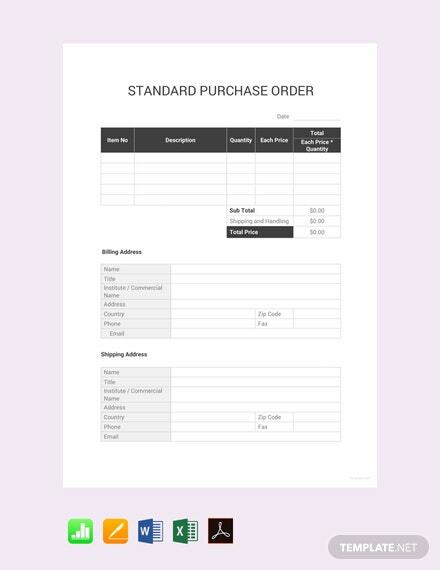 Purchase Order Templates - P.O. 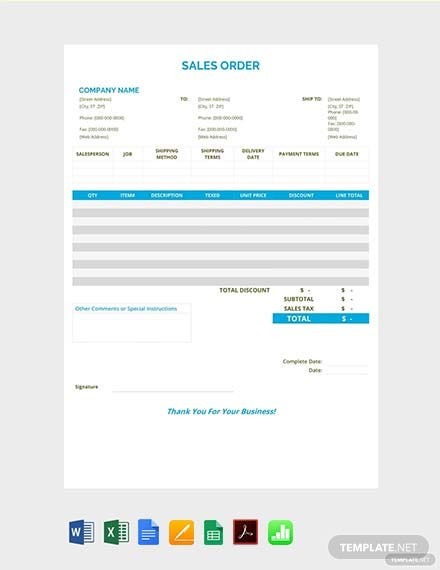 forms are used in most sales transactions. 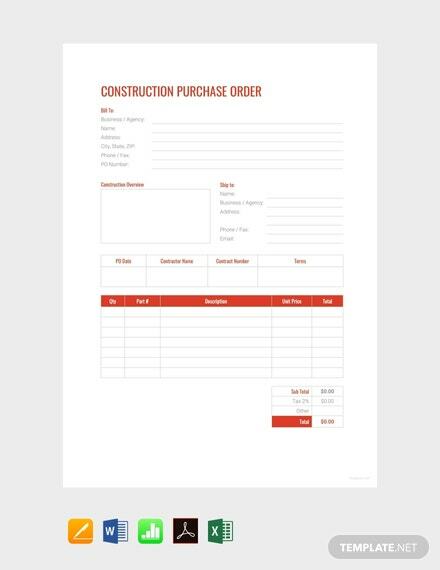 While it’s not considered a contract, P.O.’s are widely used so as not to make mistakes and clearly communicate to the seller what the buyer wants in terms of specifications, quantity, price and delivery date. 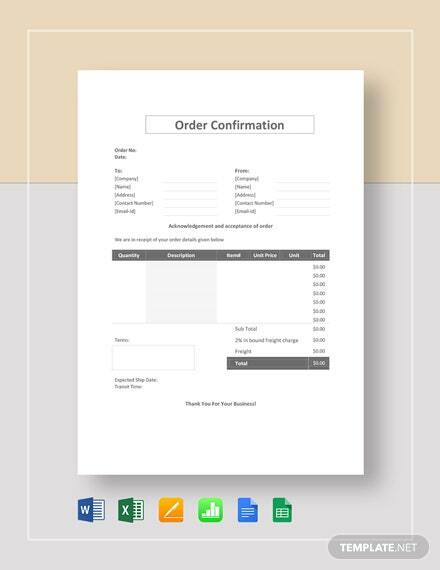 Sales and Delivery Order Templates - Sales orders are legally-binding documents that sellers issue on a pre-approved product that have been given a go-signal once a previously sent sales quote gets approved by the buyer. 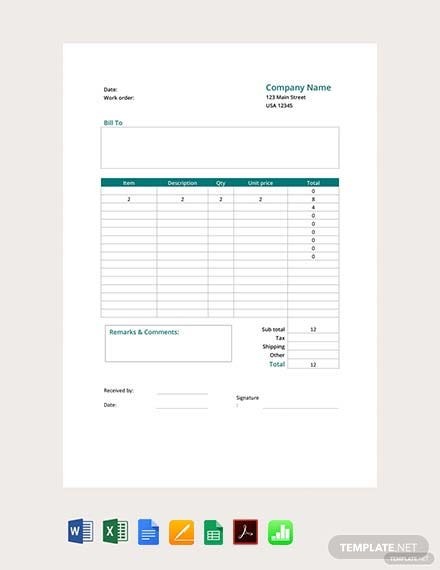 This is not to be confused with a sales invoice. 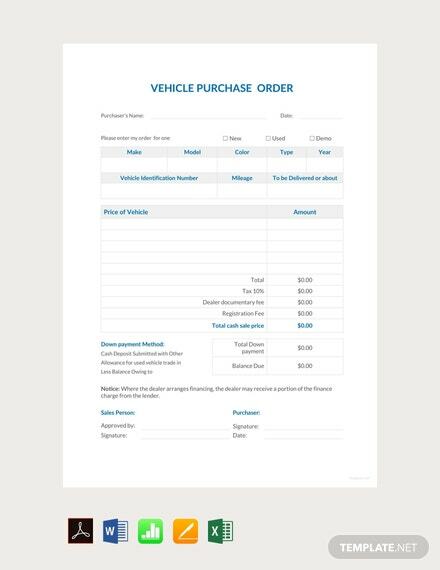 It’s a confirmation of sale that incurs no additional cost to the buyer in terms of transportation and delivery. 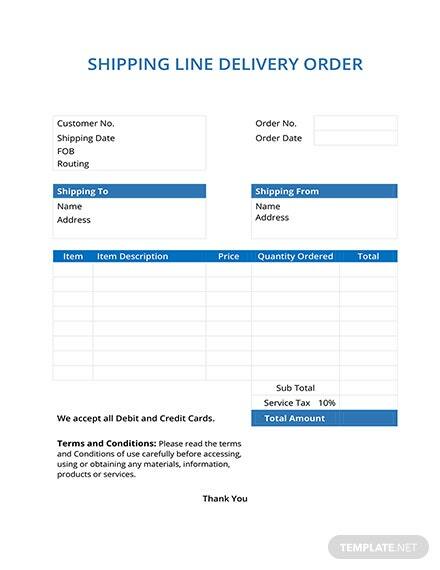 Delivery orders, on the other hand, are transport and freight-carrier related which allows the owner of goods to transfer them to another party. 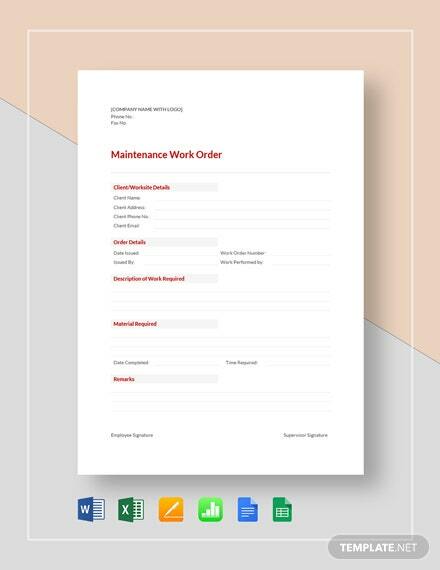 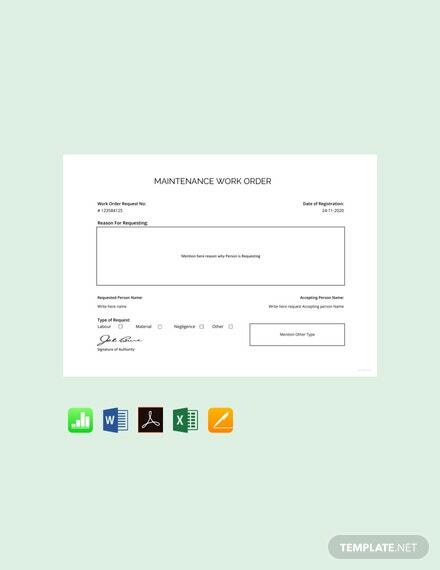 Work Order Templates - Equipment are bound to break down, vehicles stall and facilities get broken. 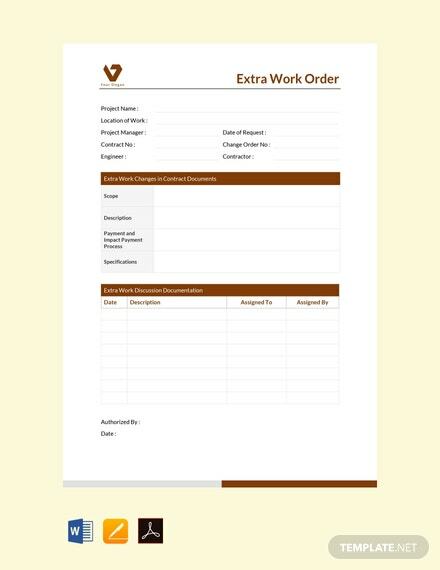 In large businesses and organizations, work orders are necessary so everything can be reviewed such as the costs involved, the budget needed, the scheduled time for work, and the contractor who is to work on the project. 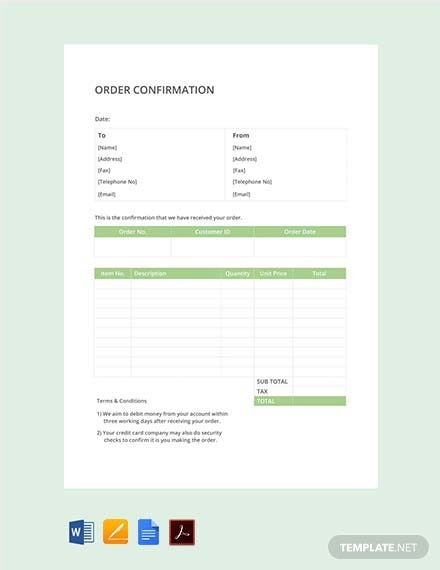 You can visit our site for more order templates that are tailor-made for your convenience, so you won’t have to make from scratch or blank forms. 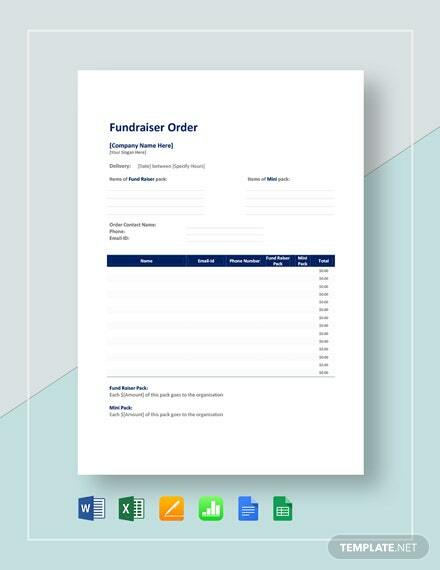 Besides that, we have plenty of other templates both for personal or business use that are downloadable absolutely free of charge! 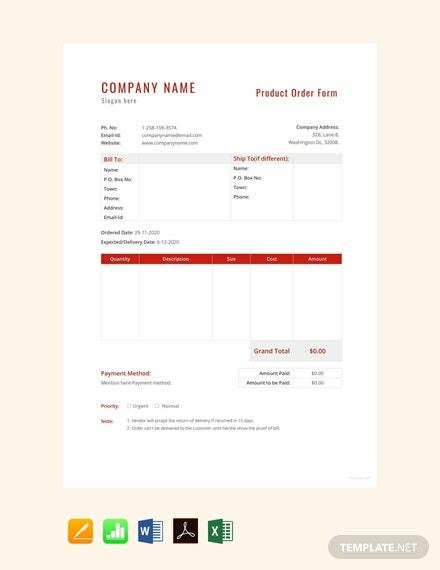 These templates are all editable to your specifications so you can customize all you want. 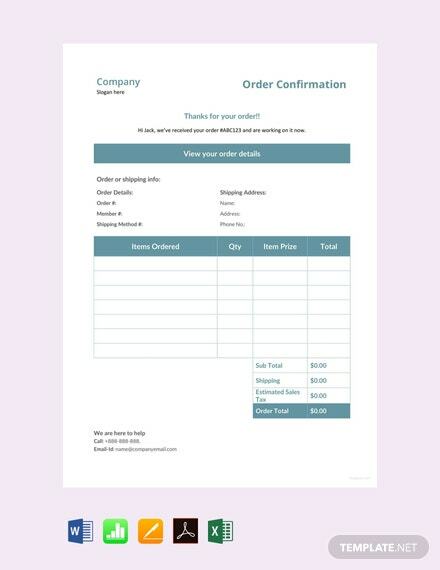 They’re all printable so you can distribute as many as you want or share them digitally online, through social media or though your very own website. 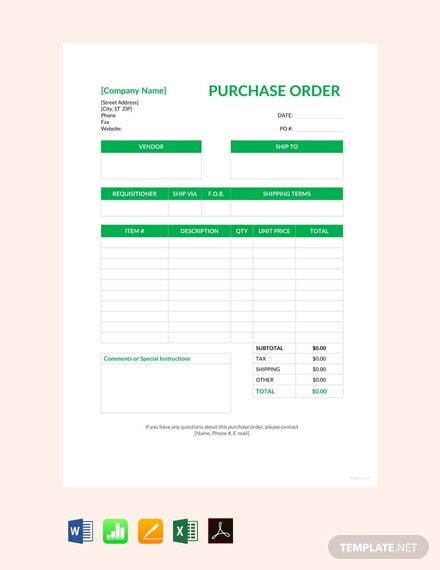 Look them all up at Template.net now!